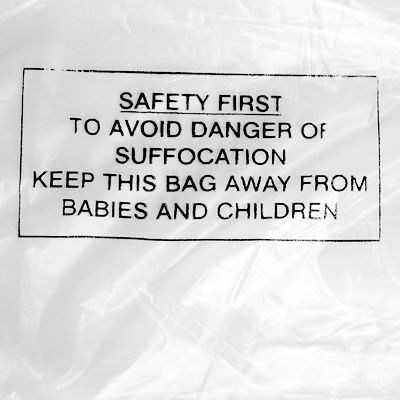 Choose from either 80, 100 or 200 gauge polythene warning bags pre-printed with the suffocation message essential if the product is likely to be accessible to young children. 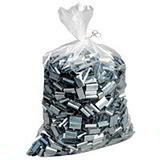 As an extra safety measure, each bag also comes with two air hole perforations. 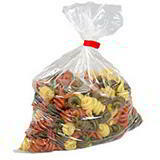 These light duty warning bags are suitable for dry goods weighing up to about 1.5kg however they are not suitable for items with sharp edges. Available in a choice of handy sizes and styles.